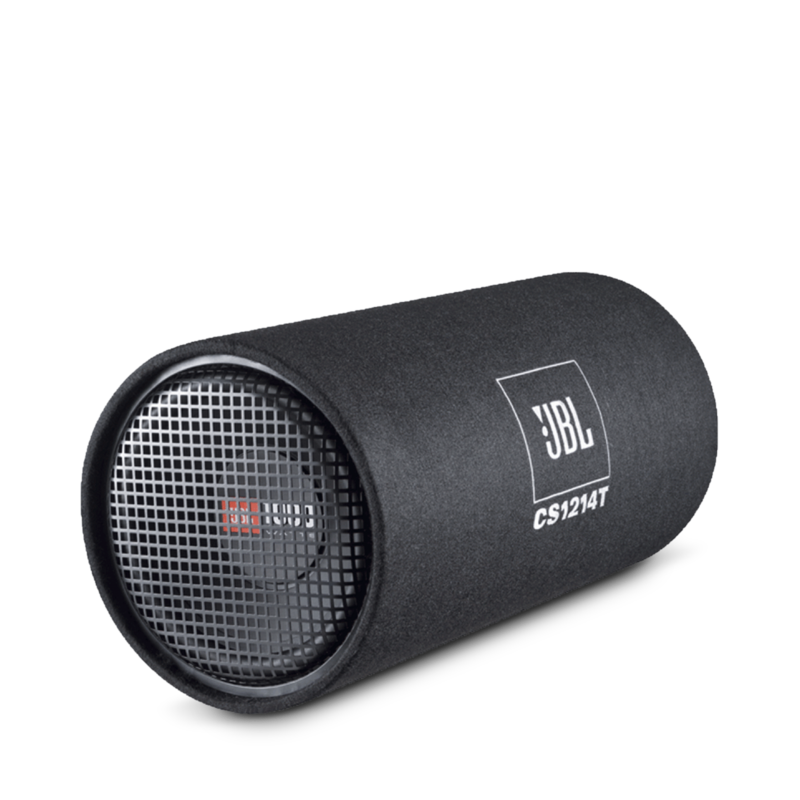 Kan je deze ook aansluiten op een jbl charge 3 / 2 jbl charge 3's? Ik heb namelijk 2 jbl charge 3's en ik wil extra harde bass hebben. Kun je deze subwoofer ook op een normale versterker in huis aansluiten of moet het perse een auto versterkerzijn? Hi, The Kenwood speakers are 60W RMS @4ohm ( with a peak of 270W ), so we'd like to recommend the JBL Club 4505. We then recommend you bridge the speaker channels for 130W RMS output @4ohm, which is more than the speakers' RMS input, but with the peak of 270W on your Kenwood speakers, you should have no issues what so ever. Hi. From page 3 of the owner's manual for CS-1214: &quot;Your CS Series subwoofer has a single 4-ohm voice coil.&quot; We state that RMS power handling is 250 Watts, peak power is 1.000 Watts. Of course this is measured with special signals, and actual music will change these specs, depending on energy distribution and bass levels. With normal behaviour, you should never damage anything with a lot of power, whereas insufficient power is very dangerous, and a big destroyer of speakers. You cannot connect normal, full-range speakers to your amplifier if you also want to use it with the subwoofer. You will need separate channels for all channels. I hope this helps. Hi If you only require an amplifier for the Subwoofer, then we would recommend the JBL GX-A3001. If you also want to connect 2 or 4 car speakers to the same amplifier, you would need to check the power handling and resistance of those speakers first, before we would be able to advise you. In that case, I would like to suggest that you send an email to our Customer Support with all relevant information, so we can assist. what is the total weight of the package? Hi Thank you for asking. The weight of the package is 12.1 kg. Have a nice day. Kann man den CS1214T auch per Bluetooth mit dem Handy verbinden?